Vidya works across sectors to shape and manage equity, debt, guaranty, and fund investments, supporting great companies and entrepreneurs in advancing the foundation’s mission and strategies. Vidya primarily oversees investments in the vaccines and biologics space. 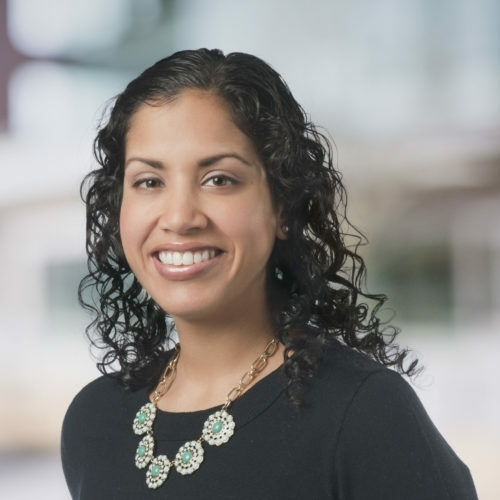 Before joining the team, Vidya was an investment professional in the public markets proprietary hedge fund of Goldman Sachs (GSPS) where she invested across the capital structure in financial and healthcare companies and independently led the healthcare portfolio. Previously, Vidya worked in investment banking and structured finance at Goldman Sachs, advising financial institution clients on innovative capital markets reinsurance solutions. Vidya received a B.A. in astrophysics with concentrations in mathematics and economics from Columbia University. She also holds an M.B.A. and a certificate in public management and social innovation from the Stanford Graduate School of Business.